The Mission of Avalanche Lab is to make a positive impact on the youth, their parents, and the broader community of Colorado and the World as a whole; Through innovative technologies and content that improves avalanche education and knowledge. Because when we create informed participants in the backcountry we create the ability for a 50% reduction in risk to the participants and the greater community as a whole. 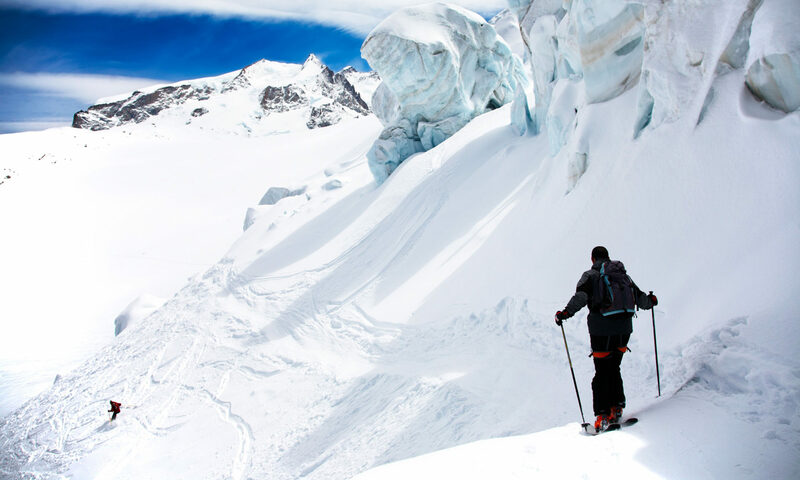 Integrity in avalanche safety includes promoting best practices and standards, while at the same time using academic/peer reviewed methods that allow for honest best practices to be confirmed and applied for an increase in safety to the broader community. By using Integrity in our methodology, while at the same time providing innovative technology and education to help pioneer the future of the avalanche community through training and technology. By having broad goals like Positive Impact, we can tailor our mission and development to create the highest efficiency of impact to accomplish its broader goals and mission. By integrating sustainability in all aspects of our organization, we can continue to grow and impact more communities and broaden the impact of the mission, while reducing the risk of “mission creep” and short sited gains at the expense of long term success.